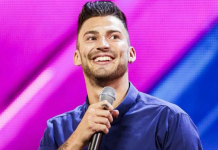 Jake Quickenden has revealed he’s heading back into the studio to record new music following his split from Danielle Fogarty. 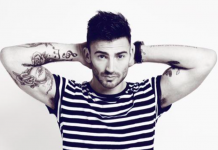 Jake Quickenden, 29, has revealed that he’s focusing more on music after he recently split from Danielle Fogarty. Jake found fame on The X Factor 2012 and has since appeared on multiple reality shows, with Dancing On Ice being his last. 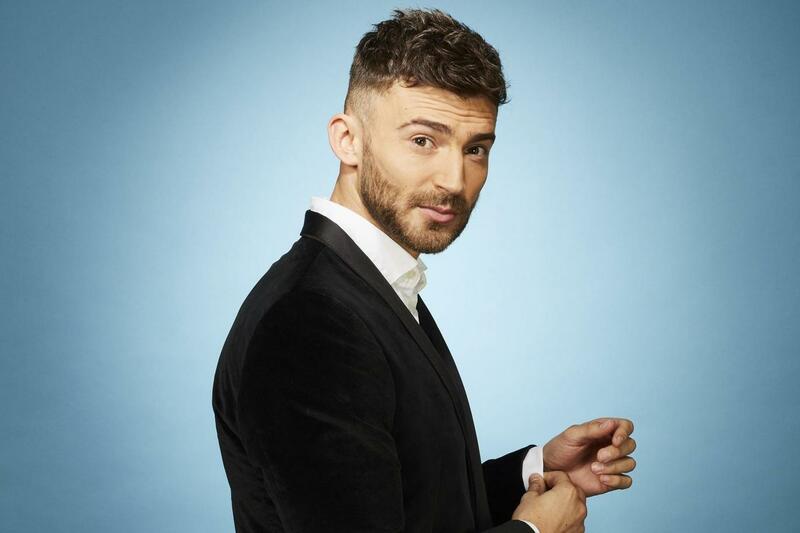 He ended his engagement with Danielle shortly after winning Dancing On Ice 2018 – Now Jake has opened up in an interview with The Sun about his passion for music. 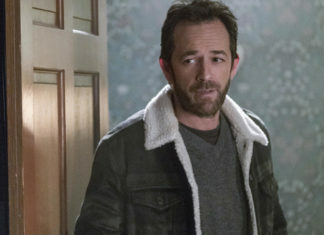 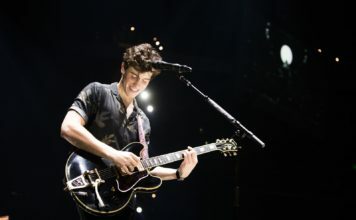 “I think people forget that I am a singer so it will be nice to get some music out,” Jake told the paper. 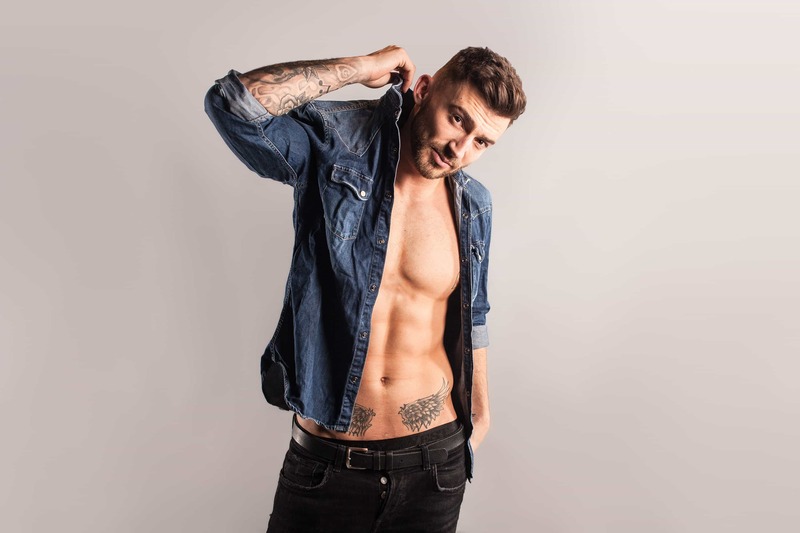 Although Jake is currently starring in The Dreamboys, he hopes to release new music by Christmas.